PEAK Ski and Snowboard: Shot Ski....why not? 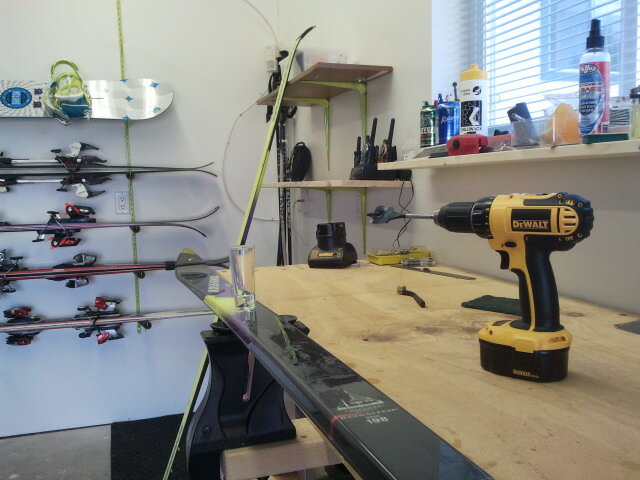 Want your own custom shot ski/board? The sun is shining, the air is warm, do you need a new way to consume some great tequila? Taking custom orders now!